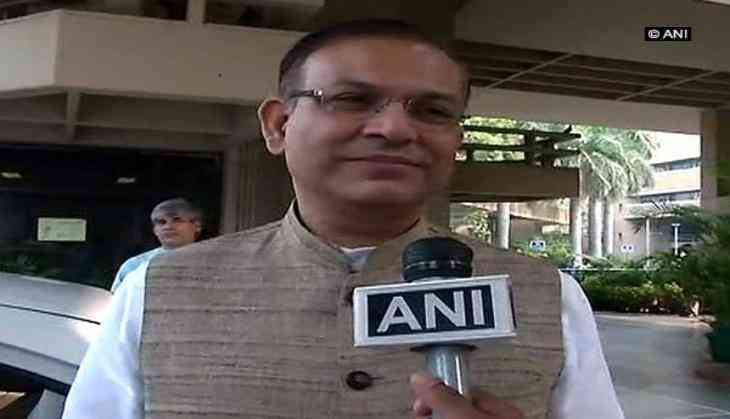 Minister of State for Civil Aviation, Jayant Sinha, whose name reportedly appeared in the 'Paradise Papers' leak on 6 November denied the claims made in the expose and said all details were fully disclosed by him "to relevant authorities through all necessary filings as required." "Whatever we did was completely bonafide and legal. There is no reason to doubt. This was at a time when I was not active in the political arena. Whatever was done was on behalf of the company, and not for any personal reason," Sinha told ANI, while commenting on a news report about his alleged links with Omidyar in Appleby files. Earlier in the day, Sinha tweeted, "After leaving Omidyar Network, I was asked to continue on the D.Light Board as an Independent Director. On joining the Union Council of Ministers, I immediately resigned from the D.Light Board and severed my involvement with the company." The 'Paradise Papers' leak, dubbed as the second largest data leak in history after Panama Papers, claims that some Indians allegedly have offshore accounts in tax havens.